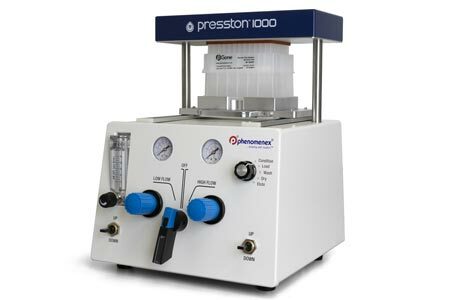 Phenomenex, Inc., a global leader in the research, design, and manufacture of advanced technologies for the separation sciences, introduces Presston™ 1000 Positive Pressure Manifold for 96-well plate sample preparation processing. 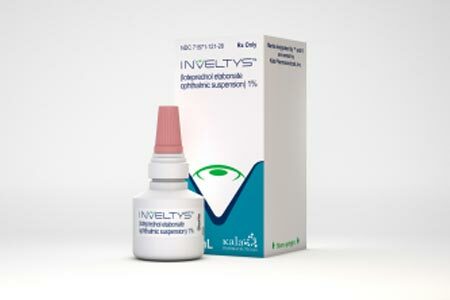 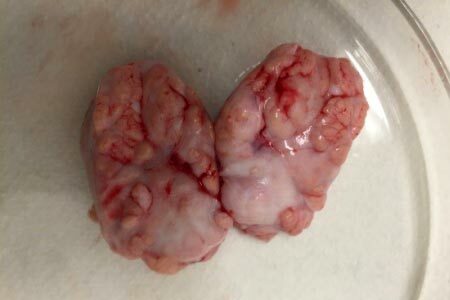 Written by Kala Pharmaceuticals, Inc.
Celprogen Inc., a leader in the Stem Cell Research and Therapeutics industry for stem cell research since 2002, today announced that they have successfully finished printing 3D Brains from brain stem cells for studying neurological disease stages. 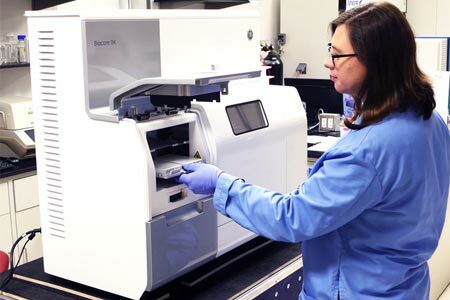 PMI BioPharma Solutions officially formed in January of 2018, has established complete research and manufacturing operations at multiple sites located in both Nashville and Celina Tennessee. 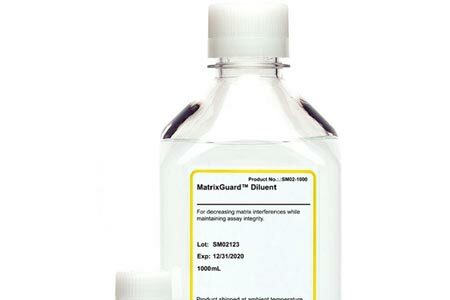 Surmodics, Inc. (NASDAQ: SRDX), the global leader in chemical components for in vitro diagnostic (IVD) tests and microarrays, has announced the launch and immediate availability of MatrixGuard™ Diluent.